It is mind blowing when basic facts we believed our entire lives turn out to be wrong. Thomas Edison invented the lightbulb, the Earth revolves around the sun, and the first president of the USA was George Washington, right? Are you sure? I’m sure that George Washington was your best guess. After all, no one else comes to mind. This document was actually proposed on June 11, 1776, but not agreed upon by Congress until November 15,1777. … Once the signing took place in 1781, a President was needed to run the country. 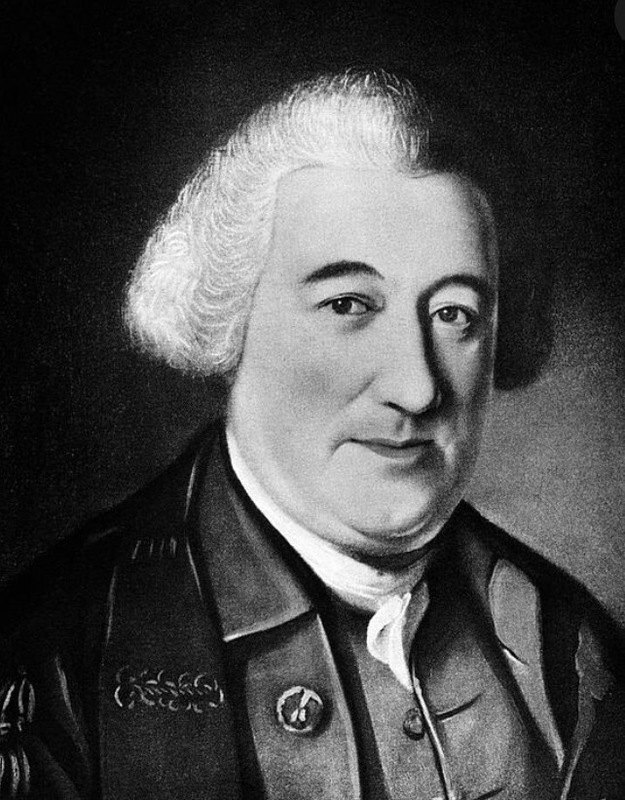 John Hanson was chosen unanimously by Congress (which included George Washington). In fact, all the other potential candidates refused to run against him, as he was a major player in the revolution and an extremely influential member of Congress. Hanson established the Great Seal of the United States, which all Presidents have since been required to use on all official documents. President Hanson also established the first Treasury Department, the first Secretary of War, and the first Foreign Affairs Department. Lastly, he declared that the fourth Thursday of every November was to be Thanksgiving Day, which is still true today. Why don’t we hear about the first eight presidents? It’s quite simple — The Articles of Confederation didn’t work well. The individual states had too much power and nothing could be agreed upon. A new doctrine needed to be written — something we know as the Constitution. 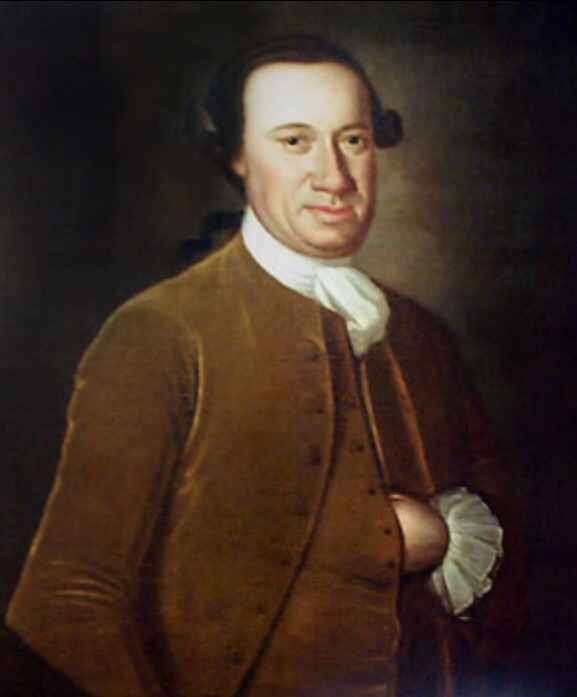 Strange but true, the first president of the United States of America (under the Articles of Confederation) was John Hanson, and John Hancock was a president of the USA before George Washington. … Hanson was actually the first holder of the office of president since he began serving following the first election for a full one-year presidential term once the Articles of Confederation was ratified in 1781. What’s something else like this that really surprised you to learn? What surprised me, though not as powerful as your story, was to learn that author Alexandre Dumas based his main character in the Count of Monte Cristo on Dumas’ own grandfather, who was an expert swordsmen and general in Napoleon’s Grand Armee. The Grandfather also was the son of a slave woman (in what is now Haiti) and a French nobleman. Tom Reiss writes about this in his book, The Black Count … . That is interesting and adds to a fun read, but I’ve only read the abridged English serialization. I posted a piece related to The Black Count. It’s the one called ‘A Story of a Library – Napoleon’s Institute of Egypt.’ I was impressed by the “learned men” Napoleon secretly added to his crew when he went to invade Egypt and that the outcome was a library! How interesting, and how sad that the first 8 are not openly acknowledged for the work they did. My discovery is from this morning’s paper. Researchers have discovered that household dust motes piggyback toxic particles from air fresheners, detergents and other household stuff that then gets into our cells. Another good reason to use natural, non-toxic products. The chemical air freshers bug me, but I do like (a particular company’s) oils in a diffuser for mood at times. Some of those essential oils also act against toxins. I use (a particular company’s) oils exclusively. They are quality guaranteed, 100% pure therapeutic grade. Antifungal/bacterial/viral – amazing stuff. Best to use an ultrasound diffuser – it creates a cold ‘steam’ of microdroplets so the therapeutic action of the EO’s is retained. This is fantastic! I will have new fodder for my next cocktail party! But after american independece when America had gotten freedom,then first president was Washington. We got independence in 1776, so it wasn’t Washington. He was years later. May be u r right,dear.but we read about washington as first president in history book. True. As a kid we trust text books and teachers and doctors and priests and parents and news to tell us the truth, but sometimes all of those sources are wrong about some things. Not always, but sometimes. Making discoveries is the fun of science. If you learn you can trust you own research and logical thinking over what others say, you could do well in science. This is the kind of mind that gave us great inventions like electric lights, microscopes, antibiotics, and the Internet. Think independently, ask the right questions, do experiments and you will learn much. You could even save people’s lives. The hard part about this type of thinking is that some people will not like you at times. They will call you a troublemaker, eccentric, a heathen, a truther, or a conspiracy theorist. Most people bend to peer pressure. They prefer to be accepted by “the herd” of other humans, to “fit in” over being correct. If a dogmatic teacher, for example, wants you to write that 2 + 2 = 5 on a test or they will fail you from the class, but you know 2 + 2 = 4, what would you do? May be u r right but we read about washington as first president in our history book.